Enjoy a fantastic day out at Lotherton. This charming Edwardian country estate once home to the Gascoigne family offers you plenty of choice for things to do and see. 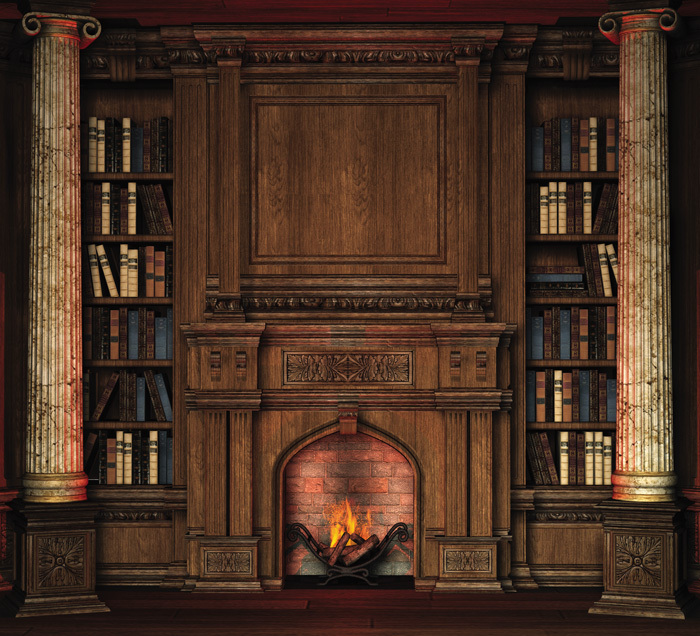 Visit the house to see what life was like in Edwardian times, go back in time by dressing up and getting into role as one of Lotherton’s residents, or travel around the world with the interactive ‘The Gascoignes Abroad’ digital storybook. Make sure to take a stroll around the new Wildlife World and see many birds, including owls and flamingos then meet the penguins, tapir, warty pigs and capybaras. Plus walk around the stunning grounds and visit the historic stables and carriage displays. There is a choice of two play areas including the woodland play area for older kids. Lotherton has a great events and activities programme on throughout the year. Check out the website for more details. Visit the gift shops and Stables Café which has a fantastic selection of homemade cakes and light meals or you can enjoy a family picnic while watching the red deer. Come and explore one of the great country houses of England set within a Capability Brown landscape surrounded by beautiful parkland which includes a working rare breeds farm. 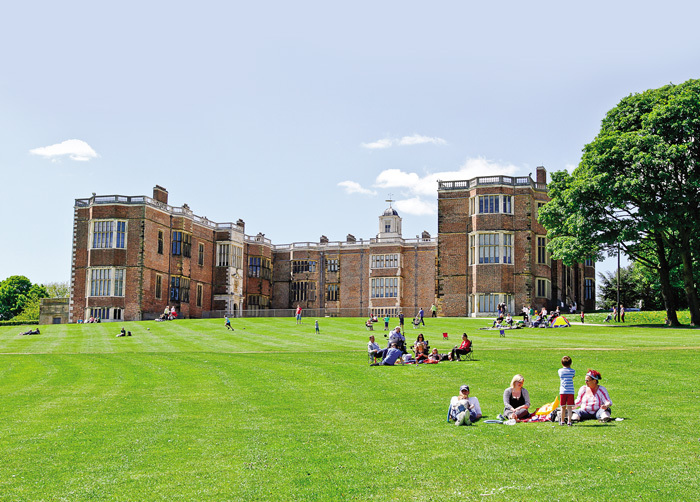 Temple Newsam has so much to offer visitors. Come and view the stunning collections, see a variety of pigs, chickens, sheep and cattle in Home Farm, wander around the beautiful gardens, enjoy some leisure time, a round of golf or walk in the woods to discover the folly and explore the bridle paths. Visit the shop and take afternoon tea in the café or have a tree top adventure at ‘Go Ape’ opening within the grounds of the estate during May 2018. A visit to the estate is an enjoyable day out for all the family! Children under 5 years are free. 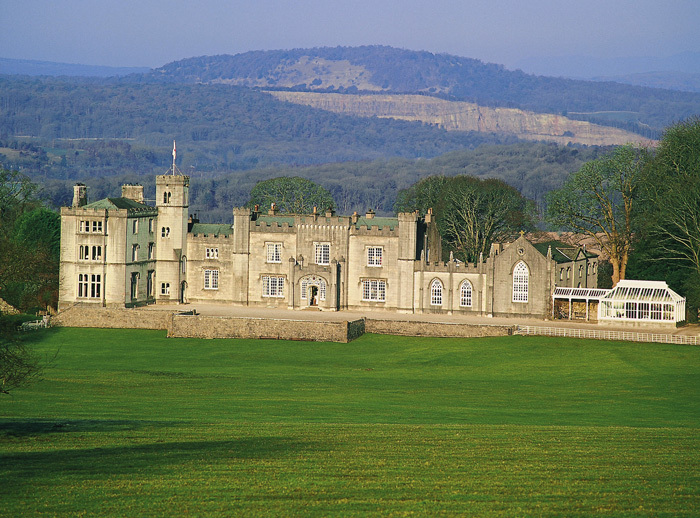 This year, as the team at Leighton Hall open their doors for the summer season, it will be 60 years since they first began welcoming visitors into their family home. Leighton Hall is the lived-in historic home of the Gillow furniture making family and descendants of this incredible dynasty still live there, with all the rooms regularly used by them and their friends. During this diamond year, the hall is open from May-September for visitors to enjoy lively house tours, beautiful gardens and parkland, breath-taking bird of prey displays and delicious afternoon teas. The guides are entertaining and child friendly and as there’s no roped off areas, visitors are invited to sit on the sofa, climb the stairs, take their place at the priceless dining table and really get involved. After a bird of prey display (weather permitting), there’s time to take a woodland walk, or enjoy afternoon tea or light lunch. Children can let off steam in the caterpillar maze and play area, follow the tree face trail and enjoy brass rubbings. In August, all younger visitors are invited to take part in a free teddy bear treasure hunt. Open weekday afternoons (Tue-Fri 2pm-4pm) May-Sept. Also bank holiday weekends and Sundays in August. Pre-booked groups are welcome all year around. 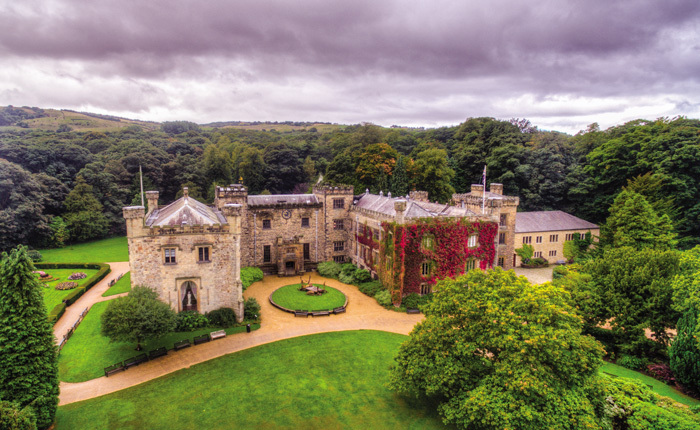 Historic Towneley Hall, Art Gallery and Museum, was the home of the Towneley family for over 600 years, the hall contains fine period rooms decorated with oil paintings and sculptures. The museum houses an eclectic collection including an Egyptian mummy, the Whalley Abbey vestments, Lancashire made oak furniture and of course Bill the bear! The art gallery boasts works by John William Waterhouse Sir Lawrence Alma Tadema and Johan Zophany and there is a great exhibition program covering a wide range of Arts & Crafts. Set in over 400 acres of parkland and formal gardens, the woodlands have a nature trail with sculptures of all manner of creatures emerging from the trees. Find a quiet path and watch for the squirrels that make the woods their home. The woods also have the oldest tree in Burnley at 400 years old! 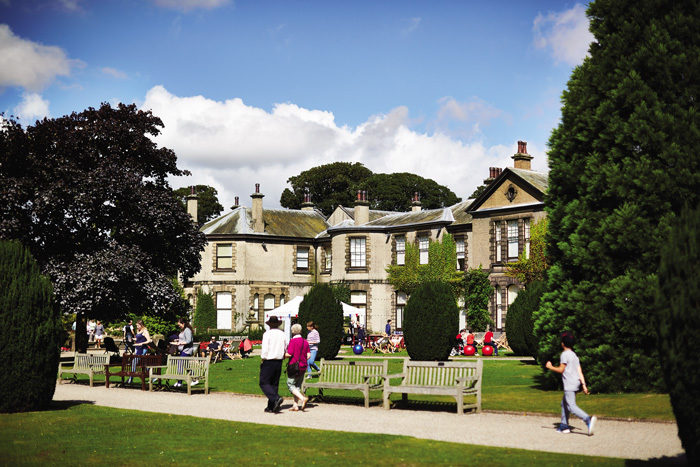 Towneley makes a great day out for all the family. Lancaster Castle, often known as John O’ Gaunt’s Castle is one of the most historically fascinating surviving buildings in the country. Its beginnings date back to Roman times when, from its commanding position on the hill overlooking the town of Lancaster and the River Lune, it stood as a bastion against the marauding forces of the ancient Picts and Scots tribes. Owned by The Duchy of Lancaster (Her Majesty the Queen is the Duke of Lancaster), the castle has witnessed scenes of significant historical, cultural and political impact throughout the centuries. These include incidents of religious persecution, the notorious trials of the ‘Lancashire Witches’ and 200 executions for everything from murder to stealing cattle. As well as crooks, criminals and the wrongly accused, Lancaster Castle has had many Royal Visitors over the centuries. These included King John, James I, Queen Victoria and more recently Her Majesty The Queen. 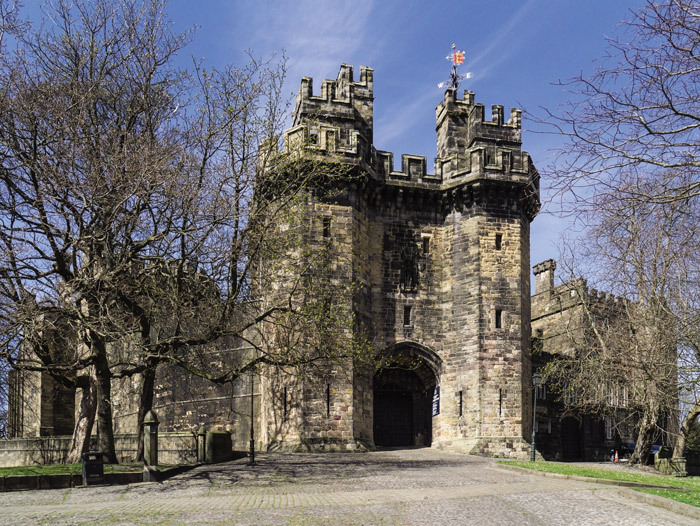 Until 2011 Lancaster Castle housed a fully functioning HM Prison and today it is a magnificent ‘living’ monument, offering a glimpse into England’s often dark past through tours and special events enjoyed by modern day visitors of all ages. Next articleThe Ultimate Staycation – Our Guide to the Best Northern Getaways!